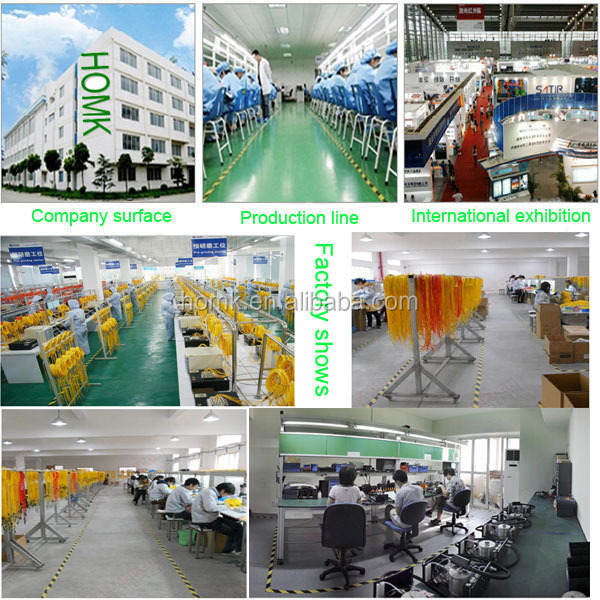 This is HK-390A Light source made by Homk. 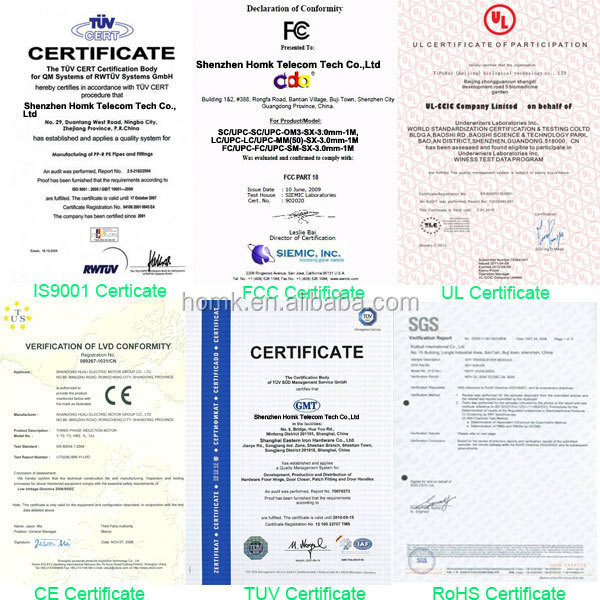 HK-390 series of high stability of the laser light source is a self-developed instrument, Which features advanced control technology, high output, ultra low-power operation. It can work at 1625nm,1550nm, 1490nm, 1310nm, 1300nm,850nm,650nm, single wavelength ,dual-wavelength or tri-wavelength. 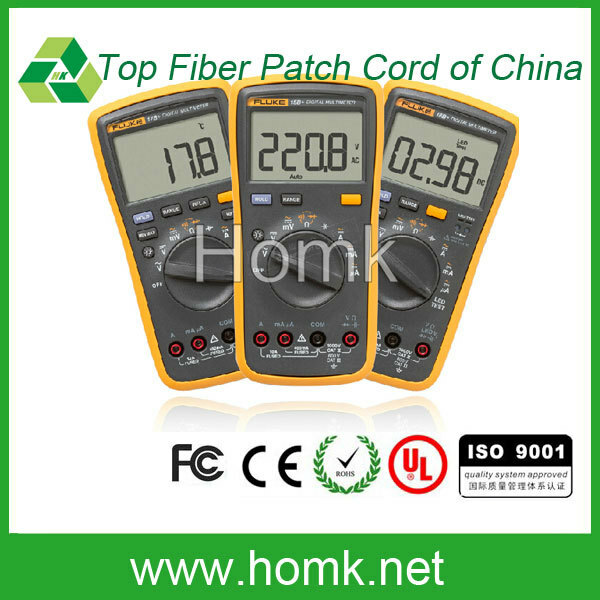 It can export a variety of modulation frequency (CW,270HZ, 1KHZ, 2KHZ). 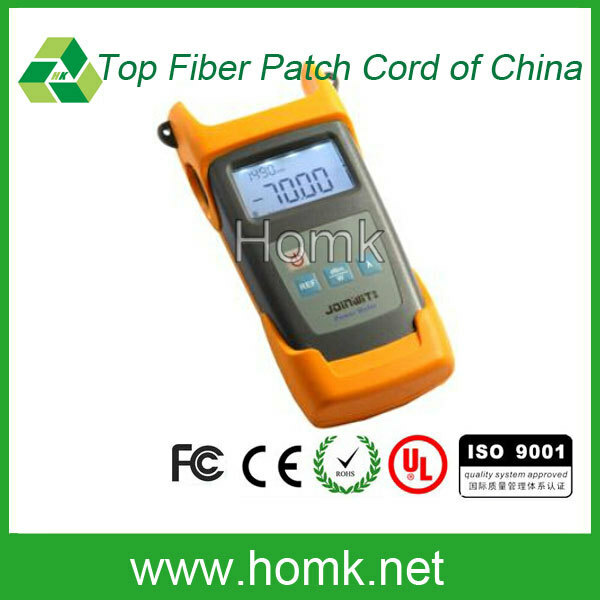 It is widely used in optical communication, optical measurement, optical fiber sensing, and so on. 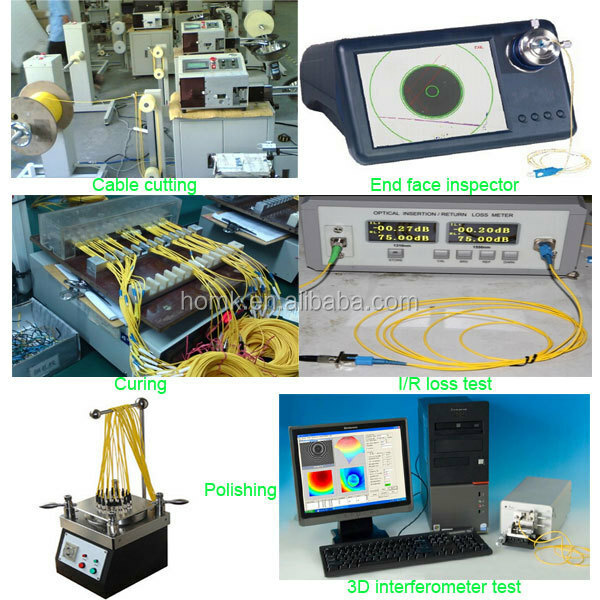 HK-390 series of high stability of the laser light source is a self-developed instrument,Which features advanced control technology,high output,ultra low-power operation. 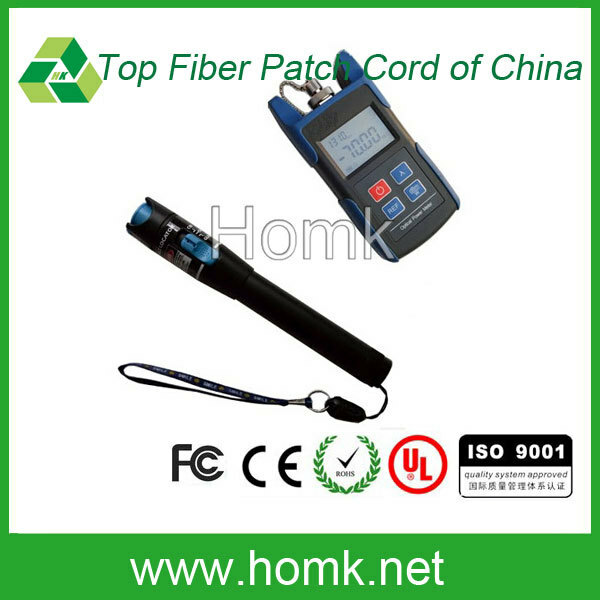 It can work at 1625nm, 1550nm, 1490nm, 1310nm, 1300nm, 850nm,650nm, single wavelength ,dual-wavelength or tri-wavelength.It can export a variety of modulation frequency (CW, 270HZ, 1KHZ, 2KHZ). 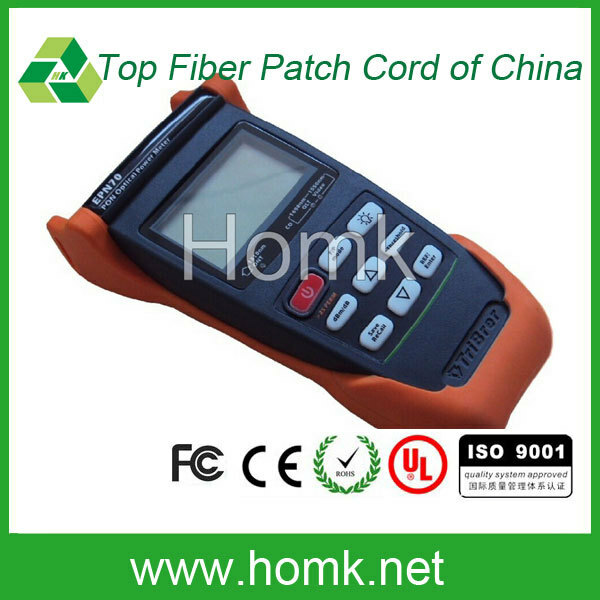 It is widely used in optical communication, optical measurement, optical fiber sensing, and so on. 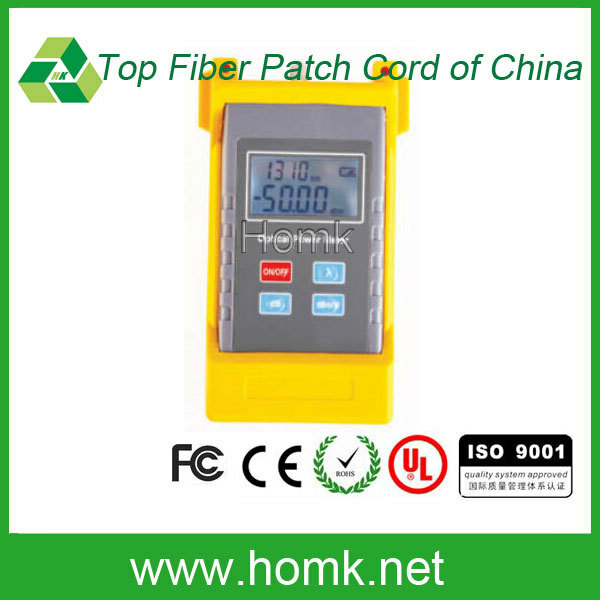 Homk is the top manufacturer of Fiber Optic Patch Cord, Fiber Connector, Fiber Adapter, Fiber Cable etc.we have exceed 16-year experience in manufacture and export . 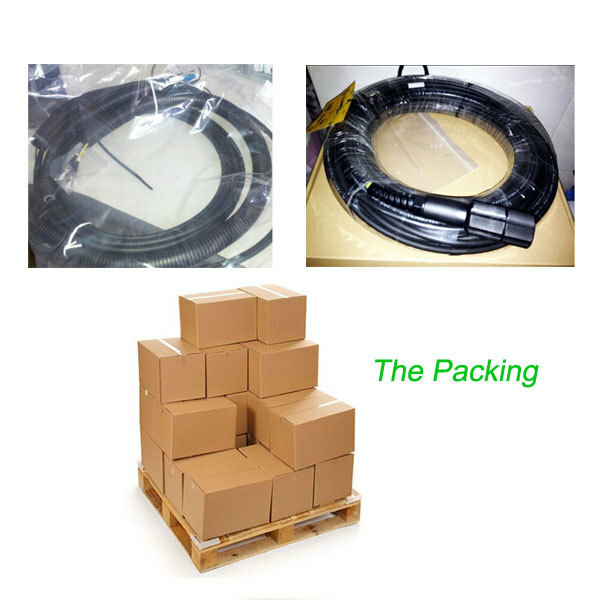 Our idea is providing customers with topest quality, best price. 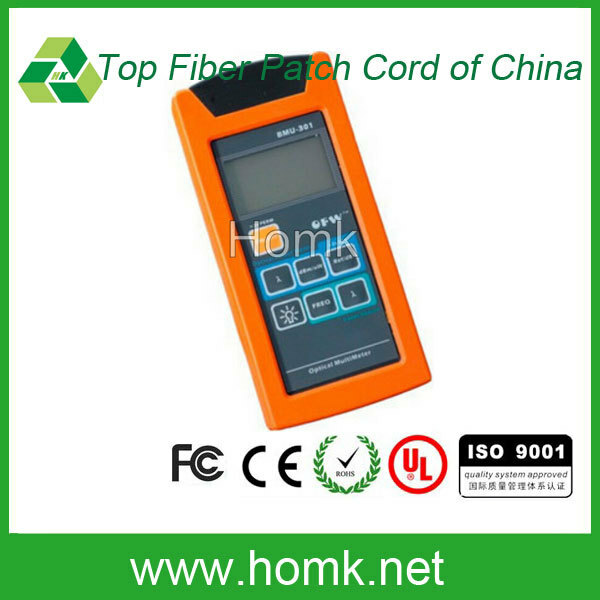 Homk Telecom Tech Co.,LTD needs your suggestions and comments. 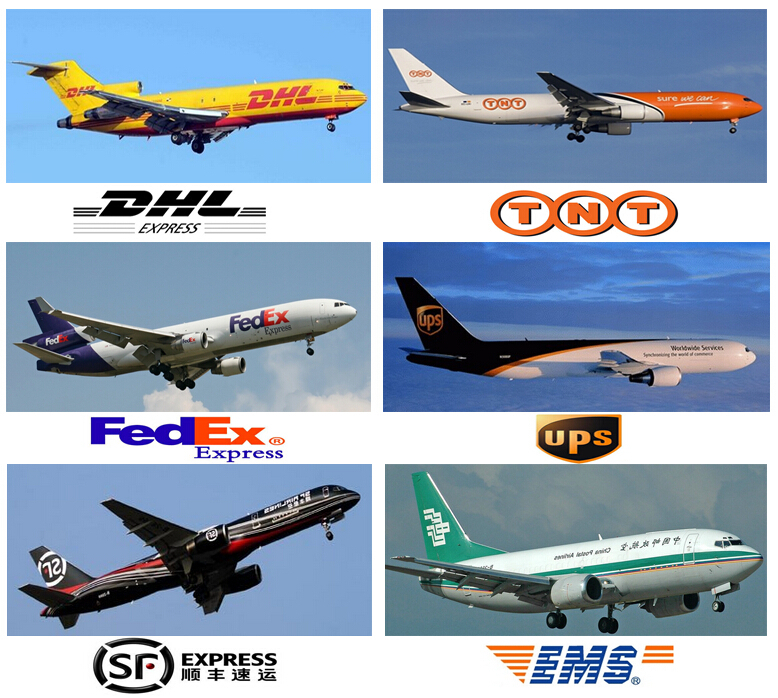 If you have any question regarding quality, technic and service. Please feel free to contact us. We will give you the satisfied answer ASAP.